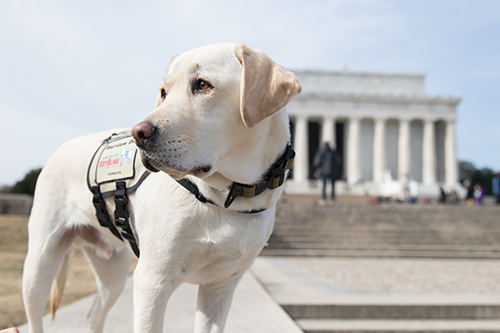 The service dog programs of America’s VetDogs were created to provide enhanced mobility and renewed independence to veterans, active-duty service members, and first responders with disabilities, allowing them to once again live with pride and self-reliance. America’s VetDogs specializes placing highly-skilled service and guide dogs to individuals with physical injuries, PTSD, hearing and vision loss, and seizures. 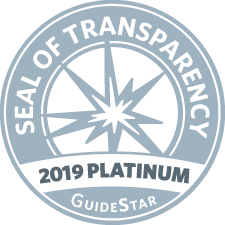 Our mission is to help those who have served our country honorably live with dignity and independence. All services are provided at no cost — including transportation to and from our campus in Smithtown, New York, instruction, and more. Learn more about Sully's new career at Walter Reed National Military Medical Center. See Sully Meet Capt. Sully Sullenberger on TODAY and more. Not only does a service dog provide support with daily activities and needs, it provides the motivation to tackle every day challenges. 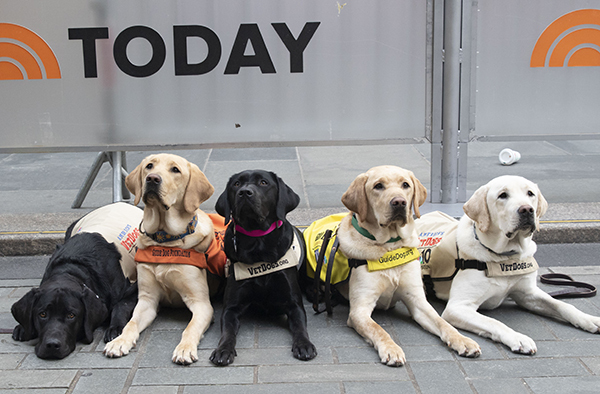 Check out all the latest pupdates with our NBC Puppy Squad.